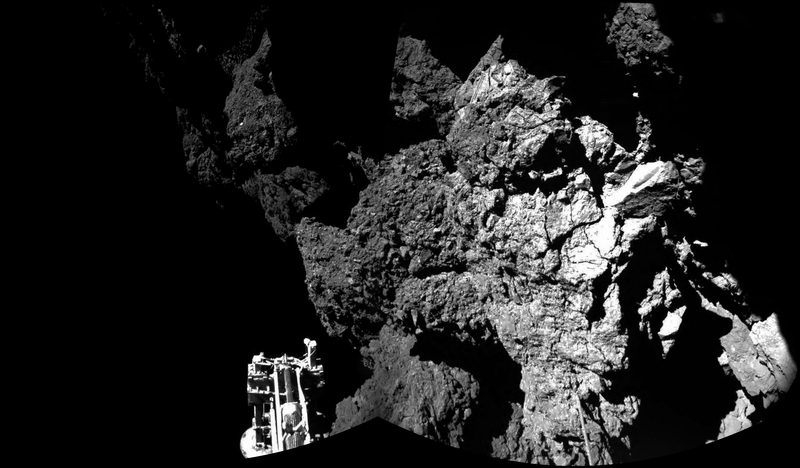 The first attempt by ESA and Rosetta to hear back from Philae has turned up only radio silence – but that doesn’t necessarily mean the lander is on permanent shutdown. It may just be that it’s still too cold and dark where Philae is to have sufficiently warmed up its components for reactivation. After landing in an as yet unconfirmed location on comet 67P on November 12, 2014, Philae performed all of its primary science tasks before running out of battery power and entering a hibernation “safe” mode. Its reawakening is anticipated by mission engineers as the comet gets closer to the Sun over the next several months. The attempts to communicate with Philae on March 12-17 were the first time Rosetta was in a position to do so, but it was likely still too early. Waking might be more likely in April, because the team at the Lander Control Center has sent new command sequences to Philae six times, with the primary purpose of instructing the lander to most effectively divide the available solar power between heating and communications. The last time the lander was instructed was on 17 March 2015 at 12:30 UTC, using ‘blind commanding’ to optimise its energy usage. “We are sure that the communication unit on the orbiter worked, but whether Philae has received the new commands, we do not yet know,” says [control room team member Koen Geurts.] It could be that the lander is already awake but does not yet have enough power to transmit a response; in this case, Philae could still receive the commands and execute them. 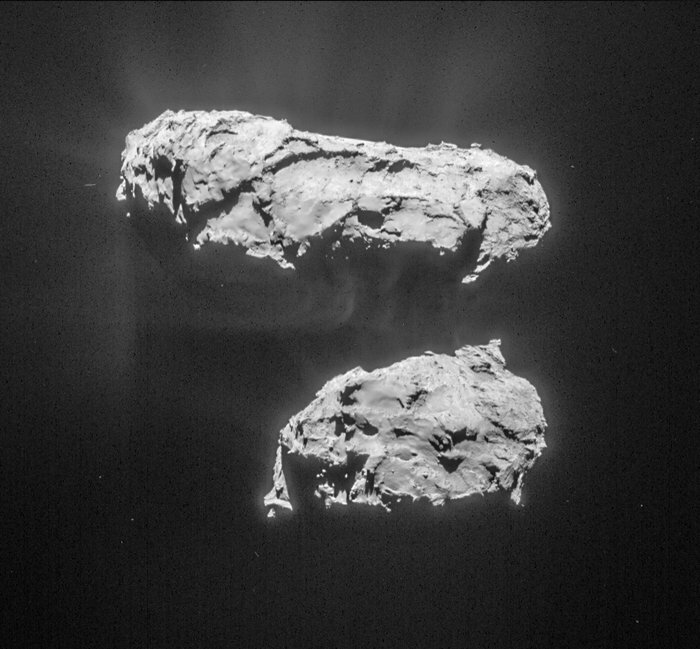 The next opportunity to signal Philae will come during the first two weeks of April. Both the orbiting Rosetta and the Philae lander will remain with the increasingly-active comet 67P/C-G as it makes its closest approach around the Sun on August 13, when it will come within 186 million km before heading back out past the orbit of Jupiter. Reblogged this on IJSRD.COM | goodindianjournallist.